It's the last week of summer, and I must say I am not ready for fall to settle in just yet. I know I am the odd one out, but I personally thrive when it's warm and sunny out! That being said, I am ready to part ways will all the beauty products I managed to finish up these last few months. 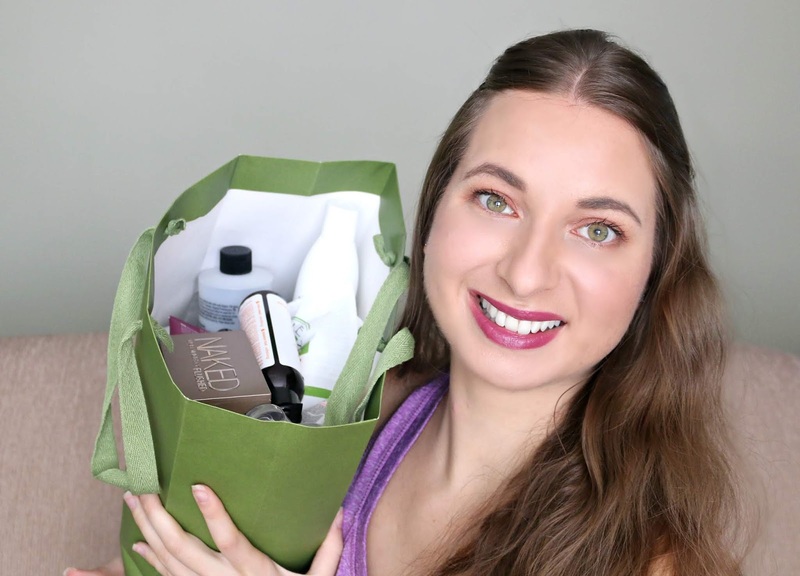 I did a bit of a declutter as well as I had products that were taking up space and that were way past their expiration date (oops)! I always enjoy sharing this type of content since I cannot blog about every product individually and this way I get to provide you with bite-size reviews in video form. I cover not only makeup but also skin care, body care, hair care, fragrance and a few miscellaneous items too! 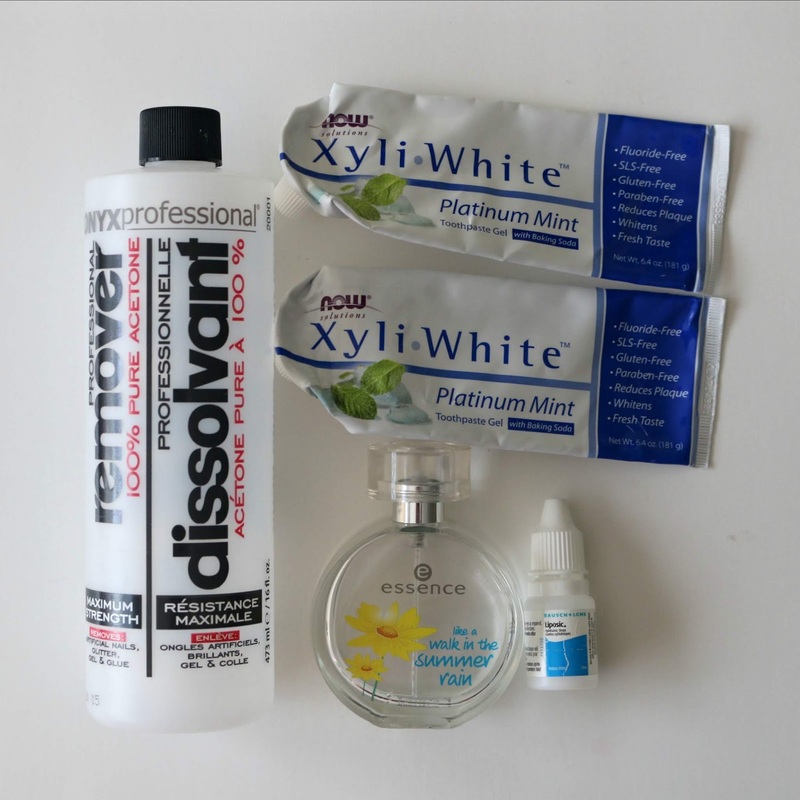 Have you tried any of these brands? Any product caught your eye? This is a good reminder that I need to go through my own make up and start looking at dates. Time to start switching out the summer stuff for fall and winter. I am curious about this URBAN DECAY FLUSHED - cause this girl always needs a little color in her cheeks! Ooh I love new products. I'd love to try that professional acetone because the ones I buy don't work very well. It'll together for trade any of these products but I am looking for some used stuff for my skin. I will have to check out a few of these and see if they are successful with my dry skin. I need to do another declutter session of all my beauty stuff. I get quite a few beauty subscription boxes and it has added up. My daughter help me go through most of it but I still have a lot. I need to check expiration dates too. I like trying new products. This looks like a great selection of items to try. It would be difficult to choose a favorite! Wow you go through a lot of beauty products. I decluttered recently because it was stressful looking at all those products I never used. You've tried a lot of different products. I haven't heard of a lot of them, but now I'm intrigued. I have been looking for some new foundation. I love new products. And these one worked as shopping reminder for me too. However I loved these products. I see my favorite toothpaste. This is one that we use because it has no SLS in it. This totally makes me want to declutter my bathroom lol. 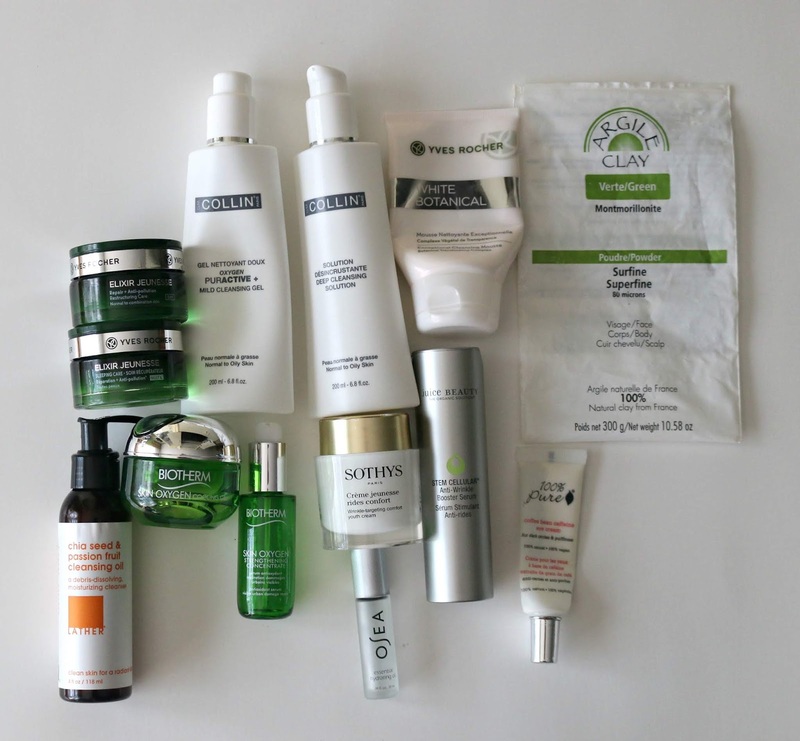 I love watching empties because you can really know what works and what does not. So many Products here that I haven't tried het. THat Naked flushed palette is on my wishlist though. I hav ehad my eye n that Urban Decay Flushes palette for a while now! I think I need to try it!! There are definitely some things here my wife would try. I will share this with her when she gets home from work. I love trying new products! I just went to Sephora today and came home with a new stash of goodies. Ohh so many great goodies! I didn't know NOW had their own toothpaste. These sound like great products, I need to give some of these a try. 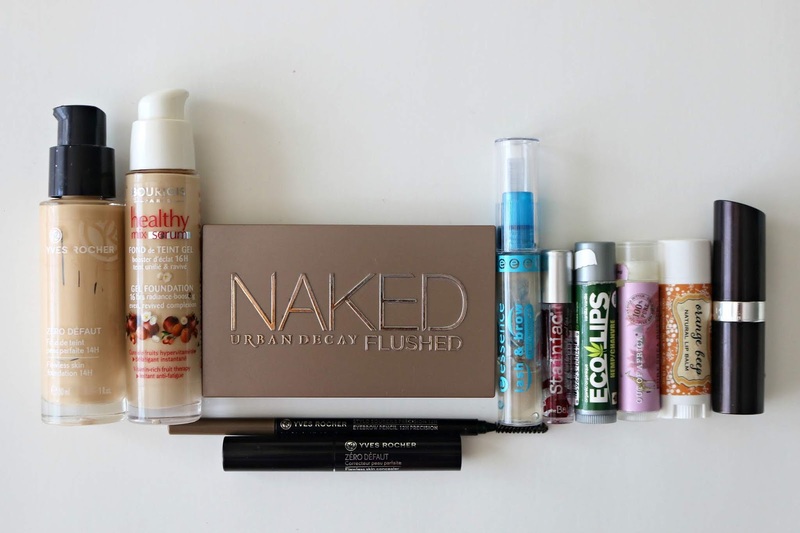 I need to clean out my makeup box as well and these all look like good products to try. I love your empties posts/videos. You always have so many great products that I can’t wait to try. These look like some great products. I know my make up and skin care is in desperate need of an upgrade. It's great to try new products some are a hit while others are a miss. I really need to declutter my makeup and skincare. 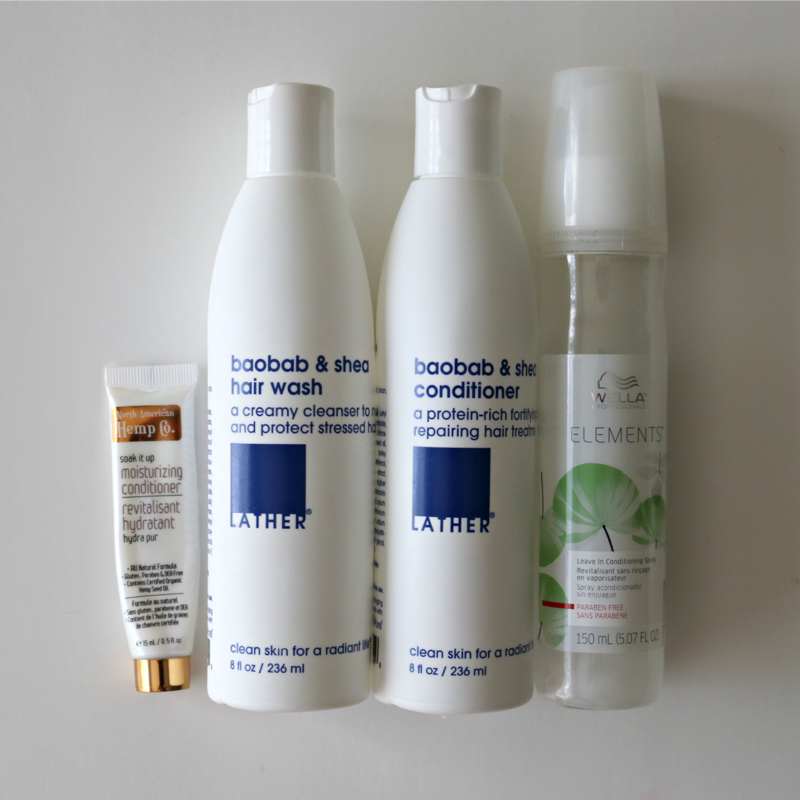 Such an epic empties post!!! I haven't heard of most of these brands! Wish I could try them. I am into trying out new products as well. There is always a room for me to change and have a try. I need to research about this and let's see how will it work with me. These are some amazing products. I wonder whether they are available in my country. I'm so bad at remembering to use skincare products, but I do love makeup and hair products. I haven't heard of many of these. Your reminded me to go through my products and declutter. It's also important because some products so bad and could be bad for your skin. Thanks for the reminder. So many awesome products! I've actually never heard of a lot of these. I'm slacking! OMG you have tons! I haven't stored my empties and immediately tossed them for recycler. Woohoo now this is the good stuff! I really would love to get a bunch of this checked off my list. I am liking the look of most of these products, you can also tell which are your faves too. I need to do some empties myself. I have so many hair products that need to be dumped! I just did a declutter last week with all kinds of old skin care and hair care products in my bathroom. 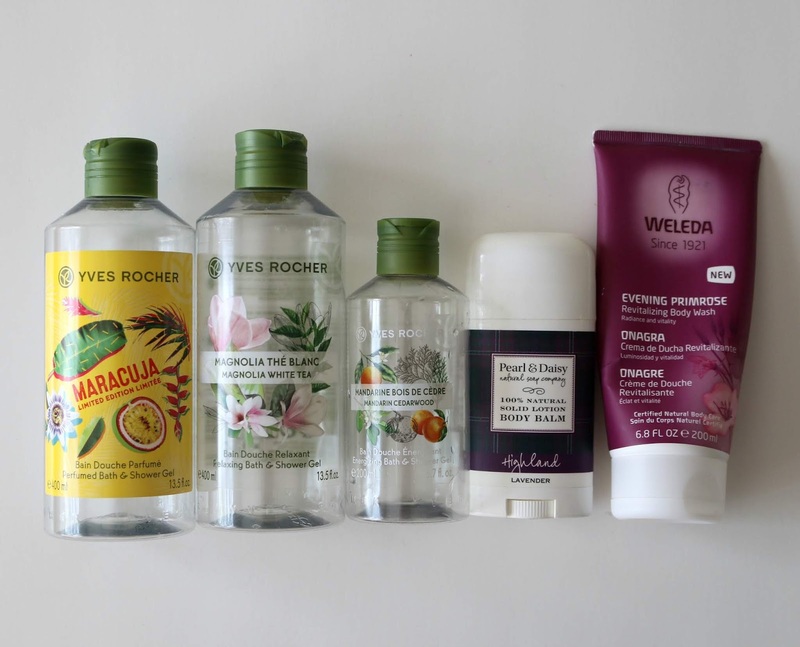 I've used Weleda and Wella brands and they're all great! I love to see the products that people have used or are using. Empties means you loved them right!? 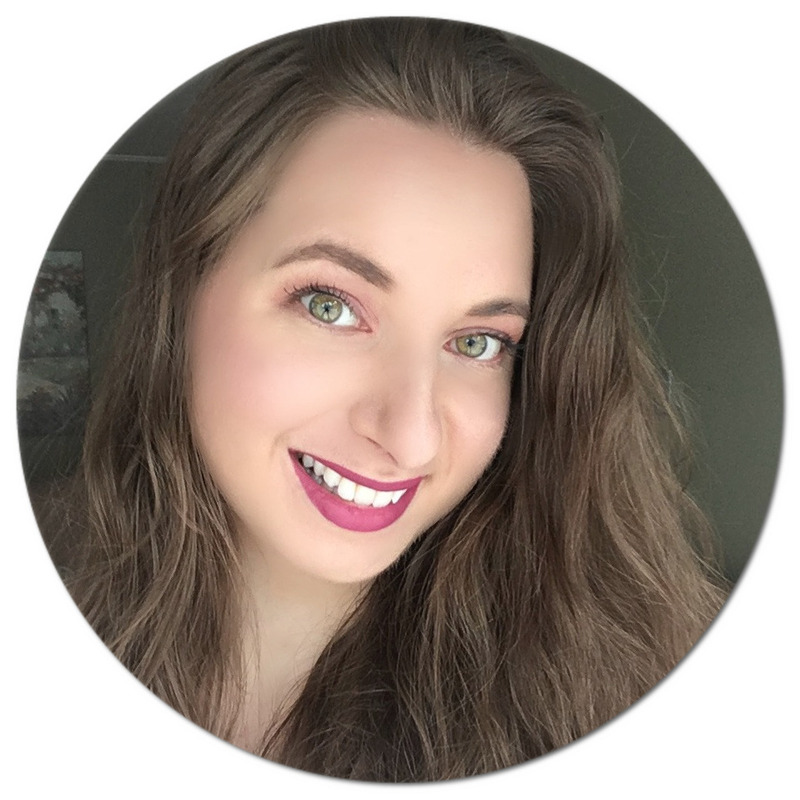 Thanks for sharing your go to products! I really haven't tried any of the products on your empties list. Which ones of the empties were your favourite? All of these products look so amazing. I really love that you have shown us your empties. I love the Naked palette and the Bourjois Healthy mix collection. I have the healthy mix foundation that I use regularly. I'm always looking to try out new beauty products because I think your skin gets used to the same products. I will definitely be on the lookout for these.